On any given day, the SLO HotHouse crawls with activity and energy. 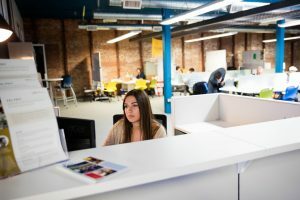 After walking passed the coworking space in the forefront, visitors come to a vibrant plethora of desks, whiteboards, banners, students and community members, or as the Center for Innovation and Entrepreneurship (CIE) calls it, the incubator program. 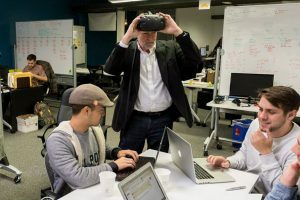 The CIE SLO HotHouse Incubator is a two-year, full-time program that includes everything needed for early-stage companies to develop into financially stable, high-growth enterprises by providing the tools needed to facilitate smarter, faster growth. Startups from Cal Poly and the community alike are encouraged to apply for the incubator program. Every company in the incubator program receives a mentor and advisory board to help out with the difficult decisions and planning that go into the early stages of development. Whether incubators are confronted with legal struggles, financial challenges or other uncertainties, someone in the SLO HotHouse will be able to guide them through. Furthermore, startups in the incubator program receive exclusive invitations to various entrepreneurial events in the community. 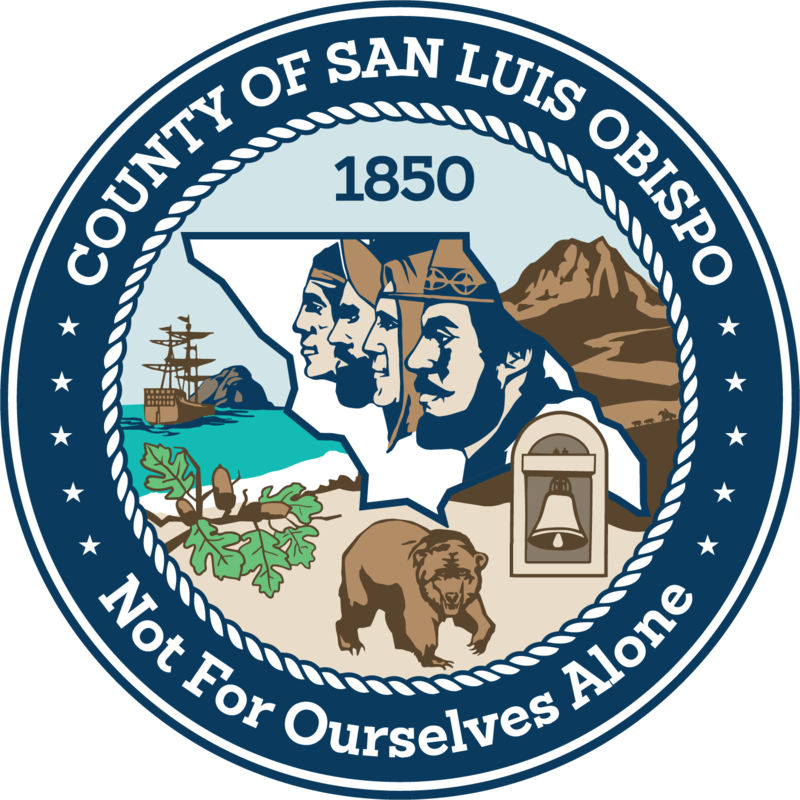 These include pitch nights, forums and networking opportunities only accessible through the network provided by the CIE.
Members of the incubator program also have the vast resources of the SLO HotHouse at their disposal. This includes 24/7 office space located in the heart of downtown San Luis Obispo equipped with multiple conference rooms, a full kitchen, and all of the coffee you can drink. 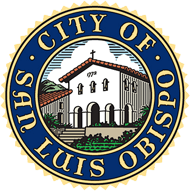 The SLO HotHouse offers more than office space. It serves as a hub for all entrepreneurial activities at Cal Poly and in the San Luis Obispo community. This creates one-of-a-kind networking opportunities for startups in the incubator program. From monthly peer-to-peer roundtable discussions to an invaluable network of fellow entrepreneurs, Cal Poly professors, esteemed alumni, and more. Entrepreneurs interested in applying for the CIE SLO HotHouse Incubator program can get more information and find the application at https://cie.calpoly.edu/launch/hothouse-incubator/.